In today’s frenetic media ecology, parents find it harder and harder to stay on top of their kids’ digital life. They might live under one roof, but it often feels like they inhabit completely different planets. Busy parents can barely keep up with a shifting kaleidoscope of video games, social media, streaming services, online forums, and a seemingly endless profusion of apps. A 2016 survey by the National Cyber Security Alliance found that 60% of teens report that they have some type of online account that their parents are unaware of, and only 13% of teens stated that their parents are “fully aware” of their online activities. This “digital disconnect”, as the report terms it, won’t surprise many parents who feel alienated from their children’s secret online worlds, and it’s not that kids are necessarily being deceptive. Sometimes it’s just a matter of not getting it: the lingo, the motives, and the social dynamics of digital youth culture can amount to a mystery in plain sight to the uninitiated adult. So what’s to be done? How do disconnected parents reconnect with their overly connected kids? This is a dilemma that crept into Joanne Edmundson’s life five years ago when her now 13 and 10-year old sons started to play Minecraft. At first, she felt very much an outsider with regard to her sons’ newfound passion but, undeterred, she was determined to “get it”. In the months and years that followed, she leveled up from a slightly perplexed newbie to an epic insider who was able to join her kids’ on their journey along the pixel brick road. 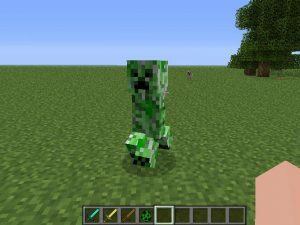 In hindsight, she now realizes that Minecraft, especially in creative mode, was a natural progression of her eldest son’s interest in making and building – whether comic books, Scratch, movies, stories, or Lego creations. A testament to the game’s flexibility, her younger son also took an interest, but for completely different reasons. “He was never a Lego kid. 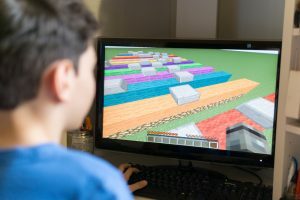 He’s much more into sports and games and so his interest in Minecraft always tended more toward the survival games rather than spending hours creating worlds.” These early days exposed Edmundson to some rudimentary elements of the game, its central modes and a smattering of terminology, but she still had a lot of ground to cover. 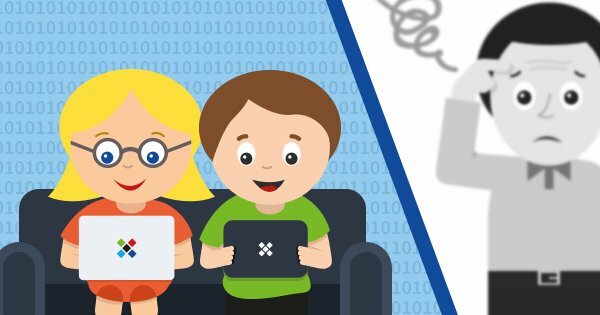 Parents are often surprised to discover the galaxy of videos, forums, websites, and blogs that constellate around any given video game. Some are even more shocked to find out that kids will frequently spend more time watching streams of games being played than actually playing them. “As he got older, he began playing on servers and accessing YouTube to watch Let’s Play videos (which was utterly baffling to me initially – it seemed so boring),” said Edmundson. Let’s Play is the genre of the wildly popular phenomenon of gamers sharing their gameplay videos online. 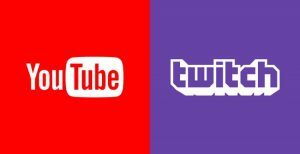 Live streaming services like Twitch (which draws 100 million users) and Youtube offer virtually endless gameplay content with commentary. Some streams amount to little more than violent gameplay with narration and accompanying chat rooms, but many are also instructional. 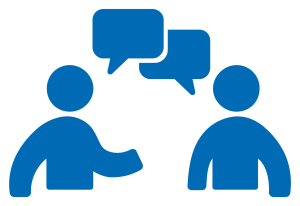 Users share skills, tips, and strategies, forming informal knowledge communities around common interests that model how collaborative learning increasingly takes place in the professional world. For more on navigating the universe of Minecraft videos, see our post here. It wasn’t long before her sons were contributing videos of their own, marking the important transition from consumer to producer. 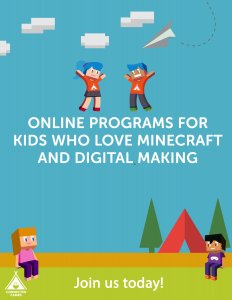 “Our kids have used this game as a jumping-off point for making their own Let’s Play videos (and thereby learning how to use screen capture tools, how to edit using iMovie, and how to develop and manage a YouTube channel). They have used it to carry out school projects.” In one such project, her oldest son made a model of the Great Wall of China and took his class on a video tour of the monument. The specters of cyberbullying and internet predators make online safety a paramount concern, especially when kids participate in activities which expose them to unknown others. Communication is key. Dialogue is a tried and true relationship builder, but it also helps parents better understand the digital realms their children inhabit. Besides maintaining fluid lines of communication, ground rules should be set according to many well documented strategies to ensure safe and secure online experiences. Better informed but still on the sidelines, Edmundson hit the highest level by making the crucial leap from passive observer to active user. “It wasn’t until we moved to Canada that my attitude toward the game really shifted. We had moved around a lot for my husband’s work and so when we moved to Canada, this was my oldest son’s third new school in four years. At the time, I did everything I could think of to help my boys adjust to their new home and so, as part of that, I started a Minecraft club for kids from their school in our first summer.” With a little research and some help from her young charges she set up a private server and launched the club. What’s the best advice Edmundson has for novice parents? Play with your kids! After all, a family who plays together, learns together.